Turnkey Catering for your event. Any Size. Anytime. Anywhere. 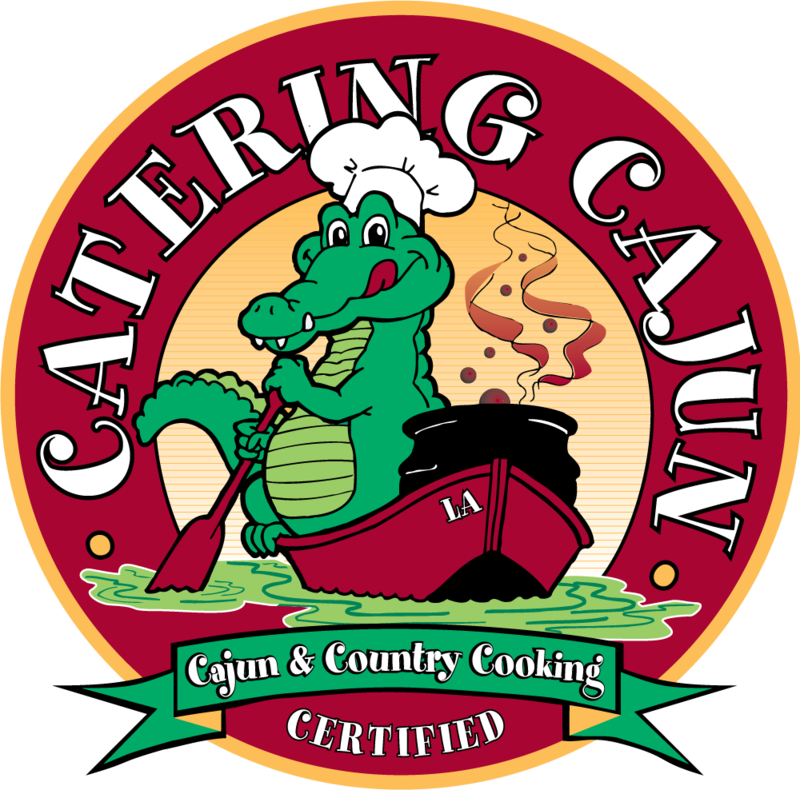 What sets Catering Cajun apart? Our experienced staff boasts decades of experience catering events across the country. Our dishes are prepared, seasoned and served to perfection by our team of expert chefs. Our fleet is outfitted with state-of-the-art equipment, vehicles and mobile kitchens. From Corporate Events to Wedding Receptions, our comprehensive catering plans make sure your event runs according to perfection. © Copyright Catering Cajun. All rights reserved.